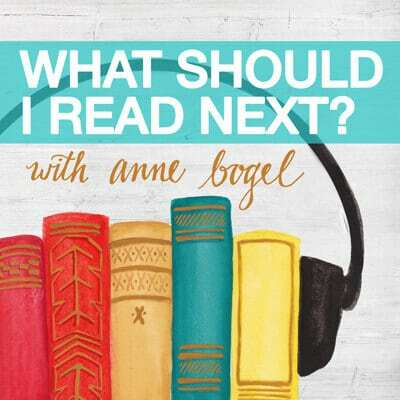 From the author of The Book Thief. Publishers Weekly says "The author artfully pulls readers through the many plot twists, building to a startling revelation.... Don't start this compulsively readable book without enough time to read it straight through to the final page." 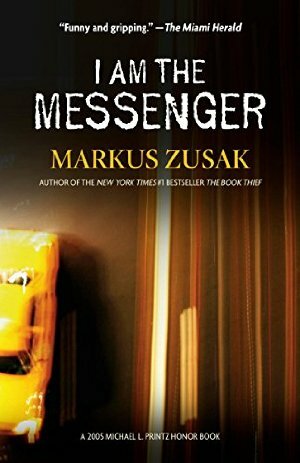 Markus Zusak hasn't had a new novel in over a decade. 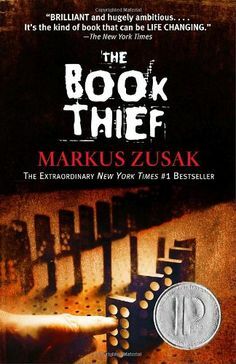 From the publisher: "The storyteller who gave us the extraordinary bestseller THE BOOK THIEF, lauded by the New York Times as "the kind of book that can be lifechanging." The breathtaking story of five brothers who bring each other up in a world run by their own rules. As the Dunbar boys love and fight and learn to reckon with the adult world, they discover the moving secret behind their father’s disappearance. At the center of the Dunbar family is Clay, a boy who will build a bridge—for his family, for his past, for greatness, for his sins, for a miracle. 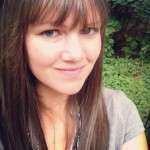 The question is, how far is Clay willing to go? And how much can he overcome? 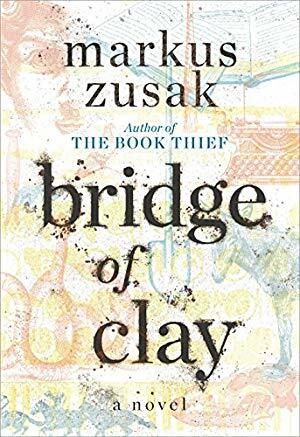 Written in powerfully inventive language and bursting with heart, BRIDGE OF CLAY is signature Zusak."